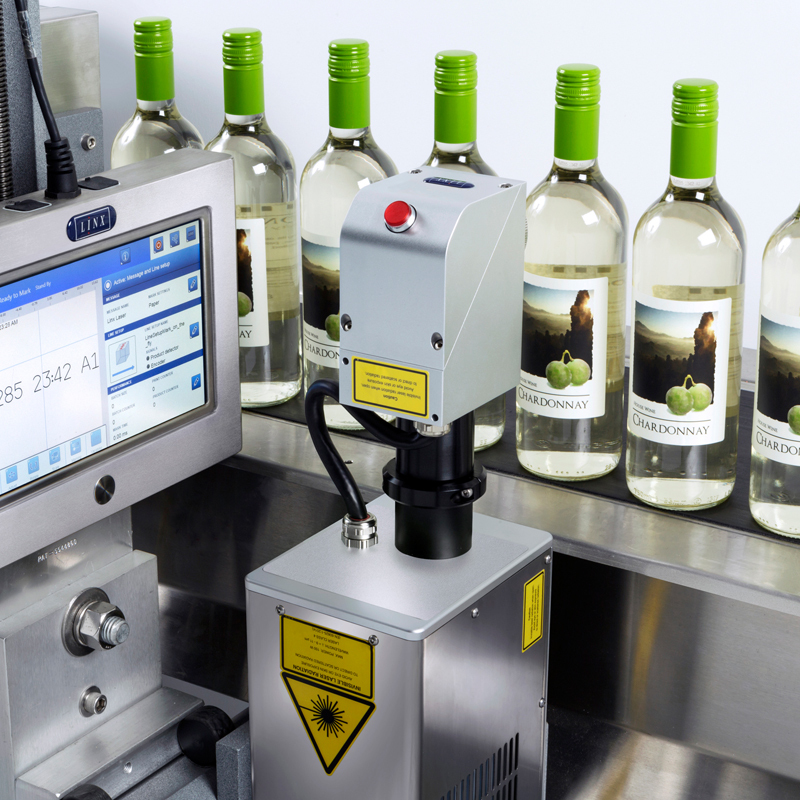 Wide Range was established in 1993 and its very name reveals the Company’s mission: to offer “a wide range of solutions” for the field of industrial automation, particularly in the packaging and labelling sectors. 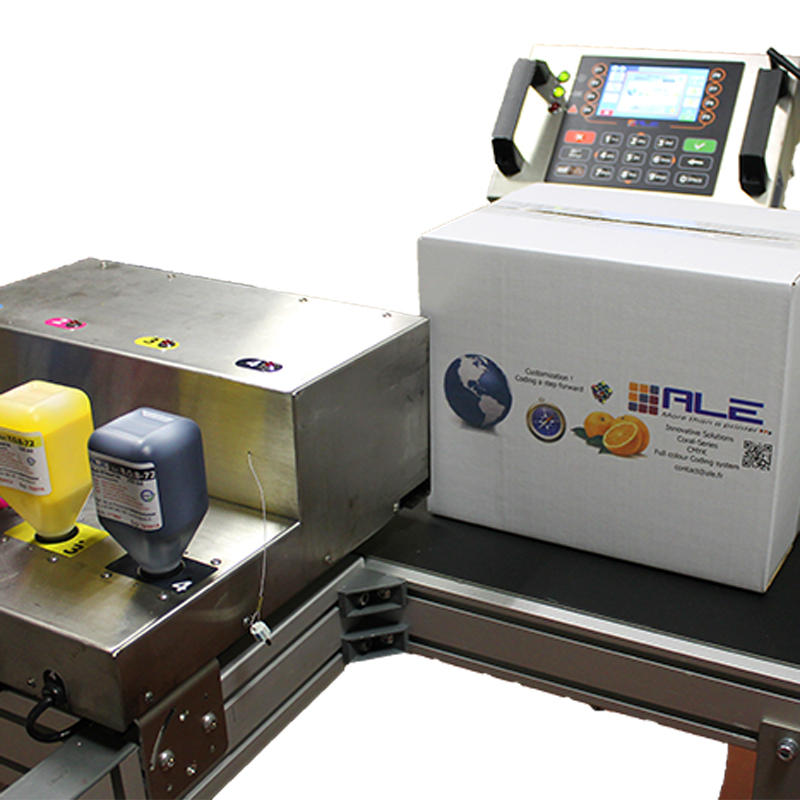 Thanks to long experience in the coding and marking market, ALE has developed the widest range of high-resolution coding systems available on the market. Electro-magnetically driven hand-held marking systems are 100% mobile and with this portable. Thanks to the use of powerful Lithium-Ion-Batteries, no cables. 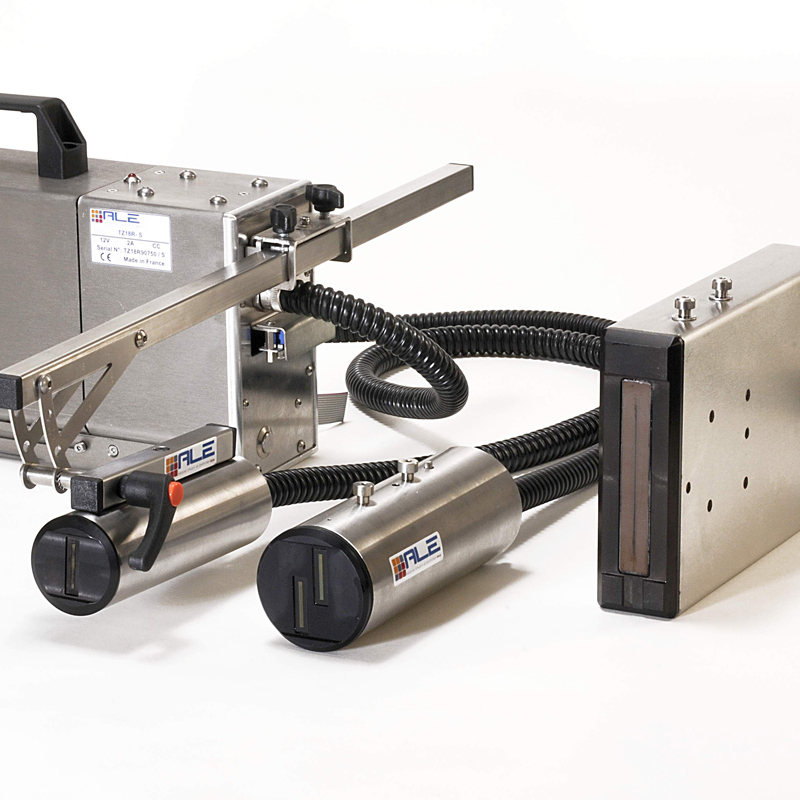 Linx is a leader in industrial laser coding, delivering high-speed and cost-effective laser coding solutions suitable for a wide range of products. Code more and save more with new Linx large character printers. The Linx IJ355 and IJ375 high definition case coders offer a cost-effective, easy to use alternative to other large character printers, and to the labelling or pre-printing of secondary packaging. LINX 8900 LINX 8900 The Linx 8900 CIJ printer makes operation, reliability and efficiency easier than ever, so you can spend more time coding, and increasing output from your production line. 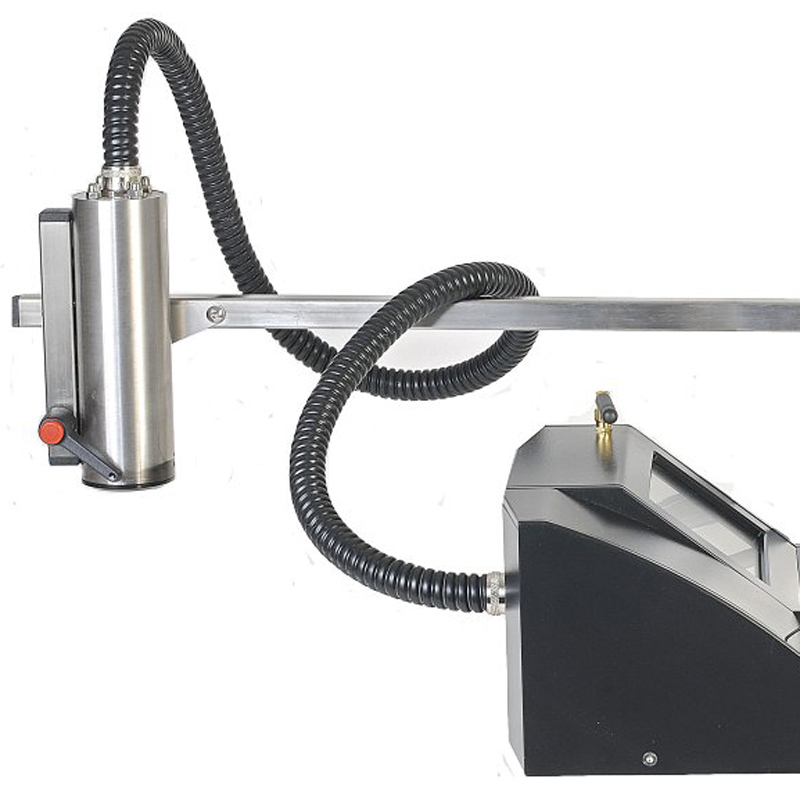 LINX TJ725 LINX TJ725 The Linx TJ725 thermal inkjet printer is an ideal digital alternative to roller coders, valvejet and CIJ systems, providing high resolution coding onto boxes, trays and sleeves. ALE NANO ALE NANO The ALE Nano-series offers a high performance coding system ‘’all in one box’’. A flexible system offering 18 mm of print height that will fulfill all your daily coding needs. 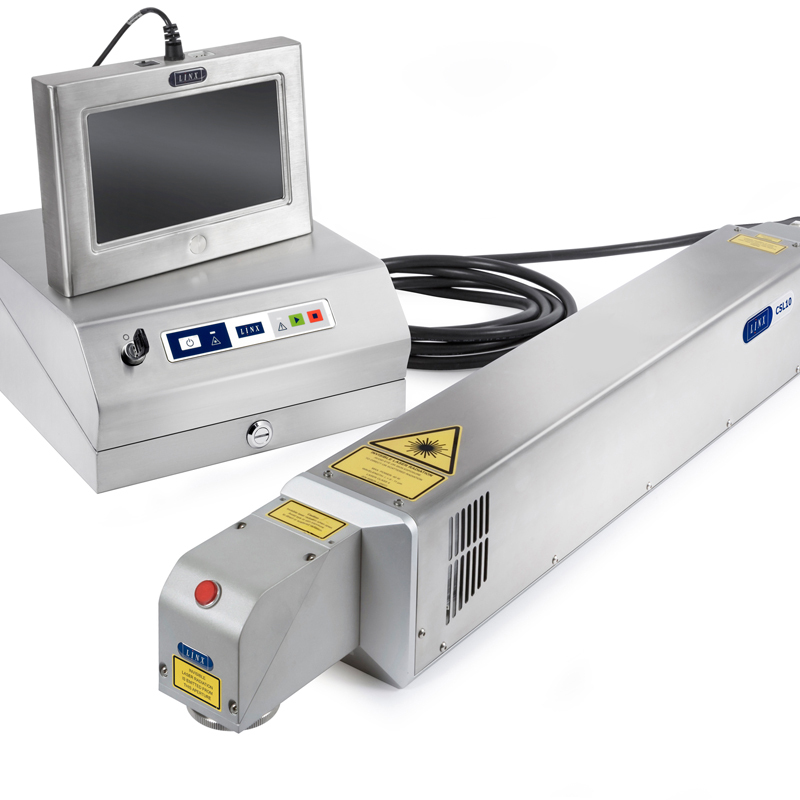 ALE TZ,PR & TC ALE TZ,PR & TC A choice of print heights from 18 to 144 mm available for porous and non-porous surfaces will fulfil all kind of Coding and Marking needs. ALE CALYPSO & CORAL ALE CALYPSO & CORAL Colour is the new black: take your packaging a step forward! ALE has developed a full range of colour printing systems. 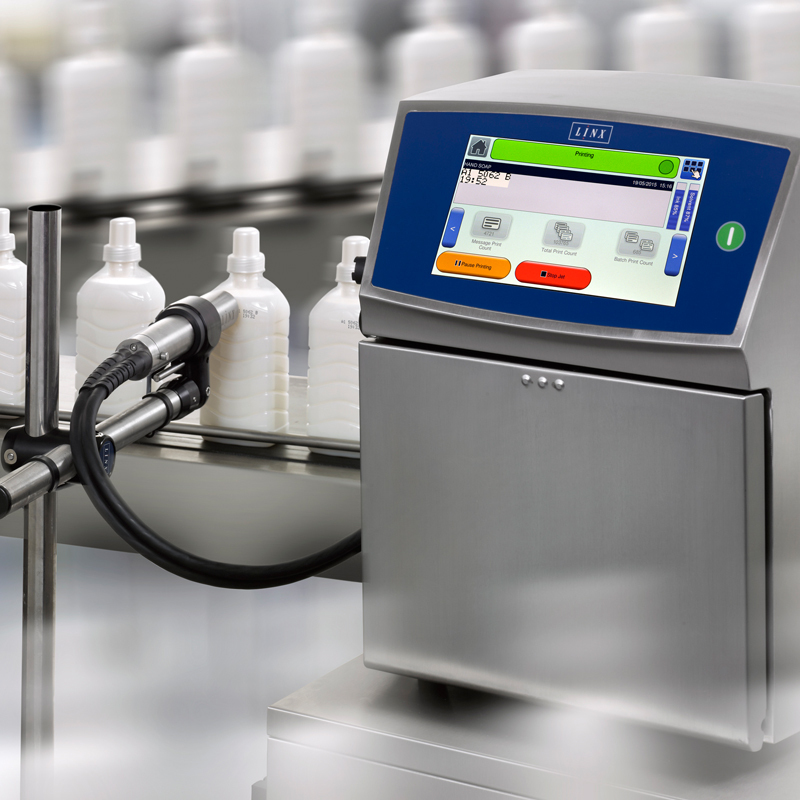 LINX CSL60 LINX CSL60 The Linx CSL60 Laser System codes and marks at a high resolution onto high-speed lines such as bottling, food, and personal care. VA Systems more than 20 years offer coding and marking solution throughout the Russian Federation. We are responsible for selling and installing Linx, Herma, Markator, Ale and Wide Range products, training of personnel, supplying with consumables, service and repairing. A modern design, high reliability, easy of use and high performance of coding, marking and labelling equipment are attract new customers in Russia from the North-West to Far East, extending the limits of the quality marking and coding.